In a heated pan, add in oil. Add mustard, urad daal, cumin, curry leaves and chillies. Mix. Add in the onions and turmeric and mix again. Add in salt and the crumbled idlis. Mix well and let it cook for about 5 minutes. Garnish with corriander and serve hot. 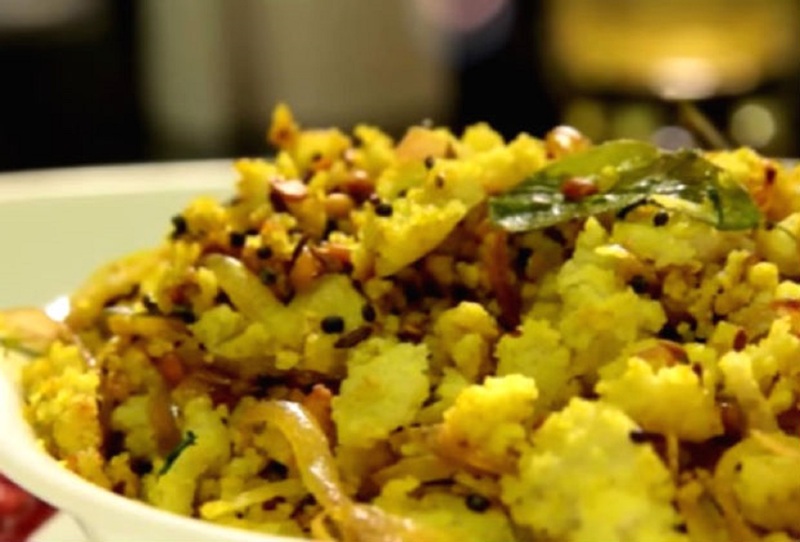 How to make Idli Upma at home with easy and simple Recipe. 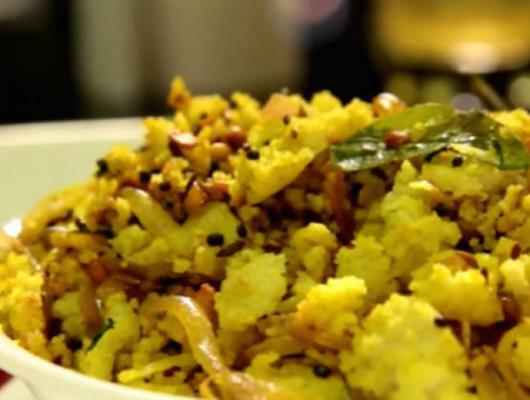 Idli Upma recipe is and South Indian Dish Made of Idli. This dish is perfect for Breakfast, snacks and very for the small meal for Kids School Tiffin. Recipe for Idli Upma is upgraded version of Upma using Idli.